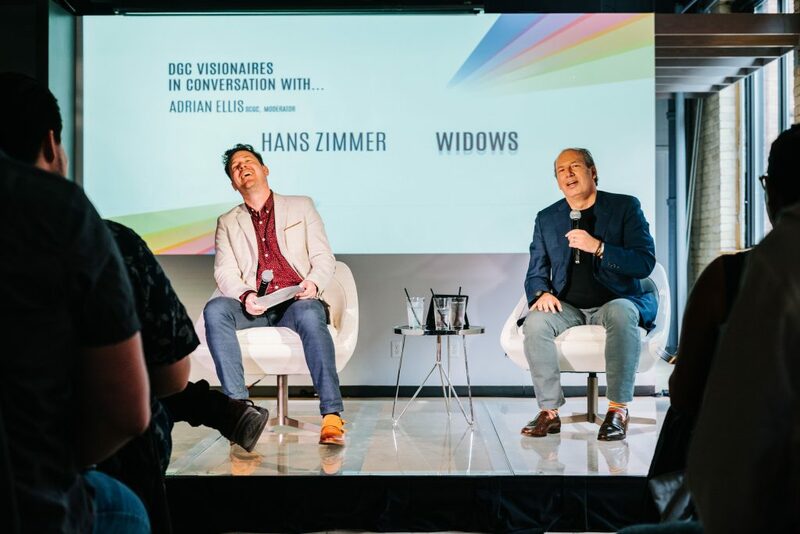 In a career highlight moment, I was given the honour of moderating a talk with legendary film composer Hans Zimmer. I spent a week deeply researching the man’s life and work; the stories, connections, and insights. 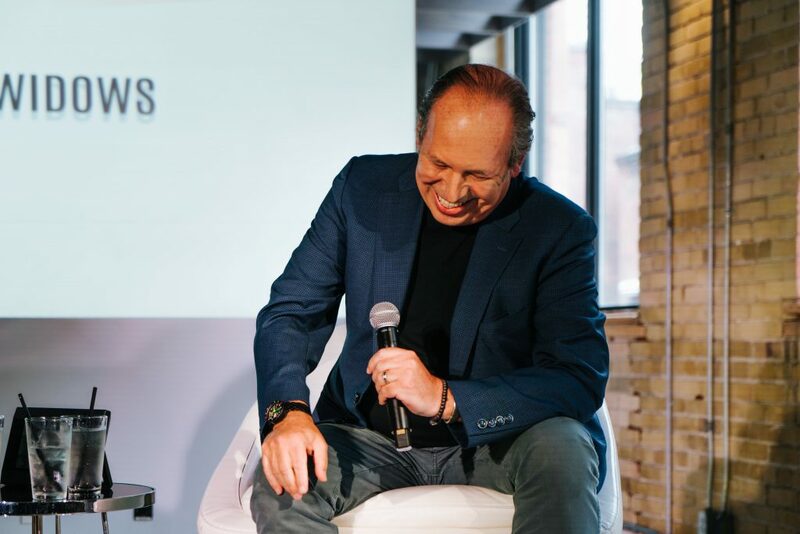 Hans proved to be an absolutely wonderful subject, and was gracious and generous in his answers for the standing-room-only crowd at TIFF. He provided a look into his process, and revealed how he and directors like Terrence Malick, Ridley Scott, and Ron Howard solved the creative problems of some of the biggest films ever made. He is truly a master storyteller; not only on screen with his music, but on stage and in interview with his words: he knows exactly how to set up and lead an audience through the tension, discovery, and release of a fantastic story. He had the audience in the palm of his hand, and it was an absolute delight to get to spend some time in conversation with him. 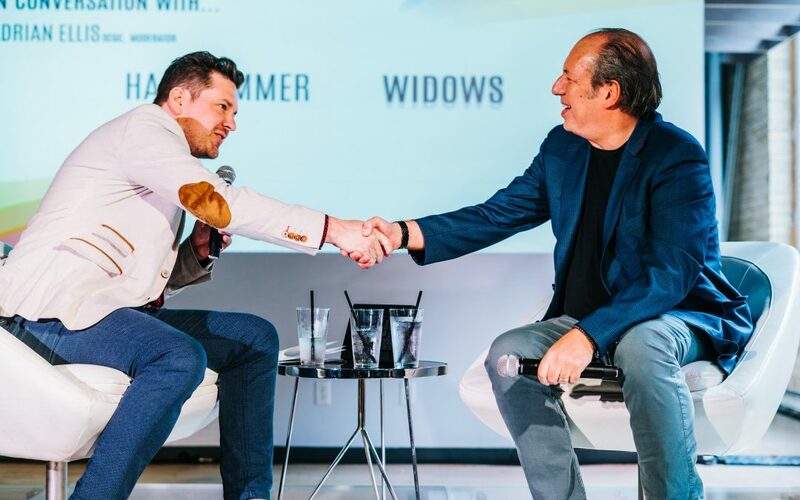 Widows, his second collaboration with Steve McQueen, is a stunning achievement and a must-see when it hits theaters. 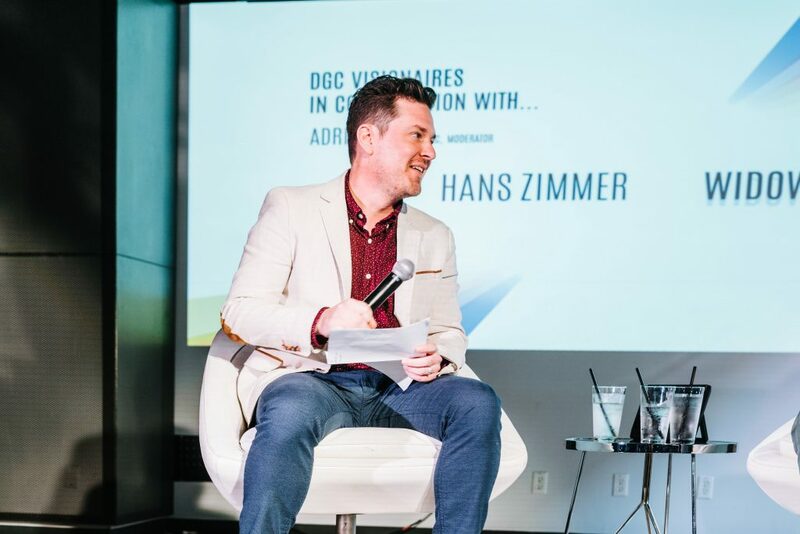 My sincere thanks to the DGC Ontario and the Screen Composers Guild of Canada for trusting me with this incredible opportunity. 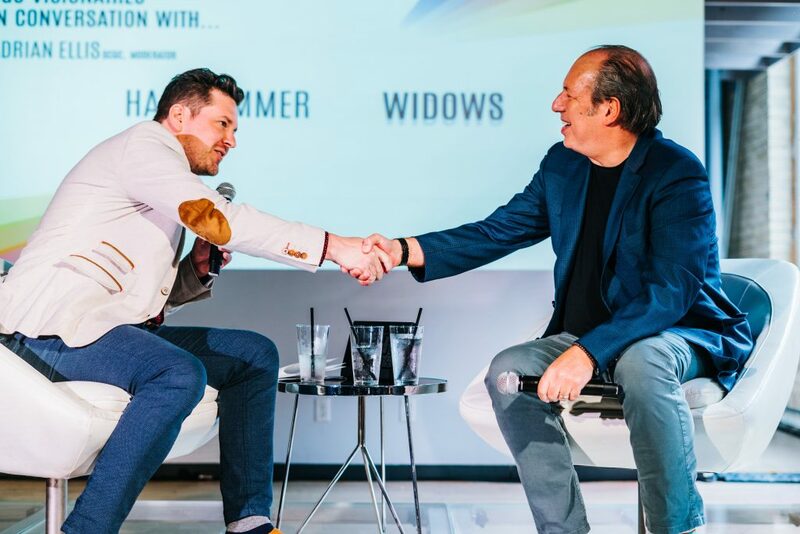 Here are some of my favorite photos of the talk, care of Tobias Wang Photography.